0 Comments Published by KL Ocs Kid on Thursday, October 22, 2009 at 3:39 PM. 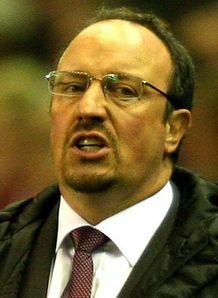 Liverpool co-owner George Gillett maintains that Rafa Benitez is the right man to turn fortunes around at Anfield. The American insists that the Reds' Spanish coach is 'absolutely as good as there is in the business'. 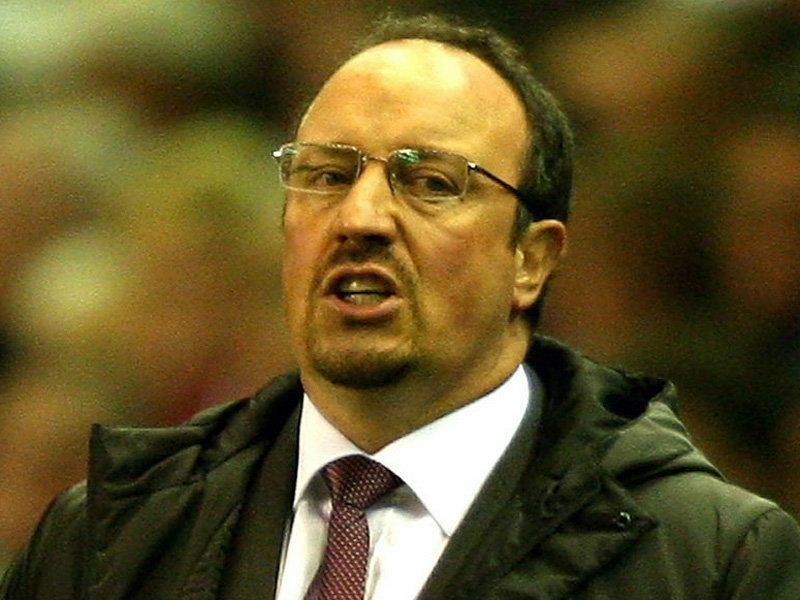 Benitez has come under pressure of late following a disjointed start to the 2009/10 campaign by his troops. The club have slipped to four consecutive defeats in all competitions over recent weeks, seriously hindering their domestic and European ambitions. They have already fallen off the pace in the Premier League title race, while Tuesday's 2-1 defeat to Lyon on home soil has left their UEFA Champions League fate hanging in the balance. That has led to calls from certain sections of the Liverpool support for Benitez to be relieved of his duties and a new man put in charge of stabilising the ship. Gillett, though, has no plans to take such drastic action, claiming that the current coaching team has the full backing of the club's board. "We have just entered into a long-term agreement with Rafa," he said, recalling the improved deal Benitez signed in March to keep him on Merseyside until 2014. "Our family is extraordinarily pleased with him, we believe he is absolutely as good as there is in the business. "The run of results disappoints everybody. Certainly, it disappoints the fans and it disappoints Rafa. "I have seen his television interview and I know he is disappointed. We are all disappointed, but we are in this together."